Register for the Limb Loss Awareness 5K today! This is a partnership event with Hanger Clinic. The goal is to raise awareness about limb loss and funds for the City of Kentwood Adaptive programming to provide quality recreation opportunities for people with physical disabilities. 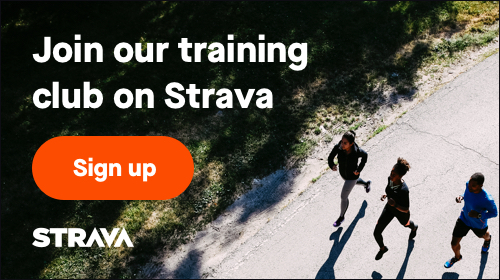 April 1, 2019, 12:00am EDT April 26, 2019, 11:59pm EDT $30.00 Race Fee + $2.50 SignUp Fee ? April 27, 2019, 12:00am EDT April 27, 2019, 11:59pm EDT $35.00 Race Fee + $3.00 SignUp Fee ? This will be a shortened race on the same route for our younger participants. January 8, 2019, 4:34pm EST April 27, 2019, 11:59pm EDT $5.00 Race Fee + $2.00 SignUp Fee ?